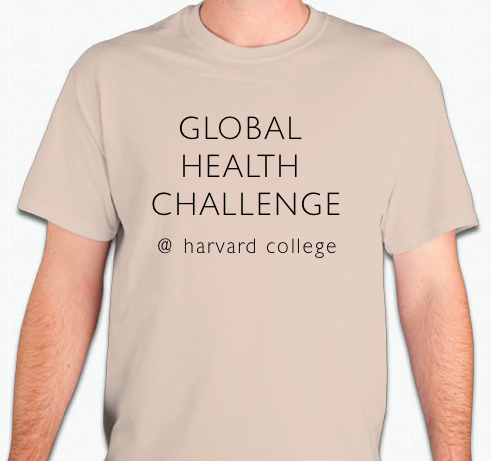 The Global Health Challenge @ Harvard College gathers high-school students from over 70 high schools to address a case study relating to global health. Students will have the opportunity to research and familiarize themselves with the topic in the weeks leading up to the event; once on-site in Cambridge, MA, students will divide into teams of 4-6 and develop a proposal to solve the real-world issues they encounter in the case study. This year's case study focuses on the healthcare spending crisis. 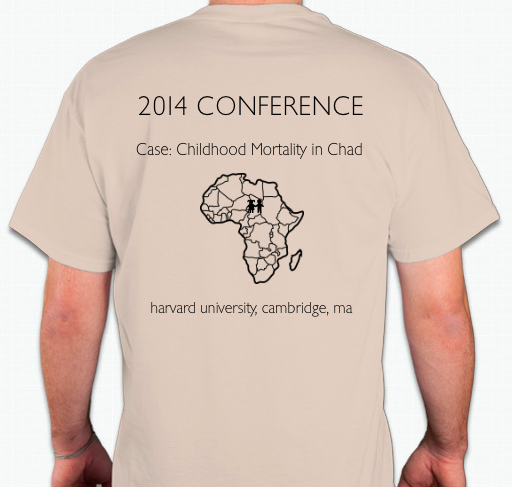 During the one-day conference, students will also have the opportunity to hear from keynote speakers - experts in the field of global health - and Harvard Undergraduate students pursuing studies in global health. They will learn key skills on how to produce professional proposals for globally relevant solutions. Registration is free (registration deadline: Sunday, April 2nd). Lunch will be provided.